So you have been looking for a good sounding portable Bluetooth speaker, and you have come down to two exceptional speakers the JBL Boombox and the Harman Kardon Go+Play. I don't think you will be disappointed in either the JBL Boombox or the Harman Kardon Go+Play speaker. Both speakers perform very well and produce an incredible sound. The Go-play has a more sophisticated sound and is better suited for around the house and in the backyard as compared to the JBL Boombox. But as a go anywhere party speaker the JBL Boombox is hard to beat. You probably have watched a few sound comparison videos and are now more confused than ever. I think YouTube videos are great for providing useful information and visuals but for judging the sound quality of a speaker, the listening experience can be very different on video as compared to listening in the same room. 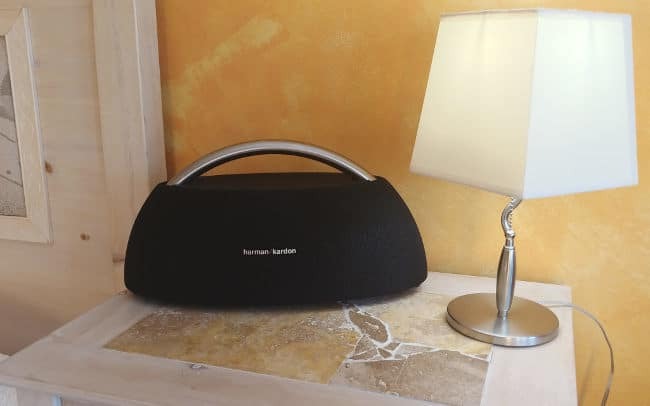 In this JBL Boombox vs Harman Kardon Go+Play Review, I will describe to you the sound and the ideal user to help you decide which one is for you. The two speakers could be compared to cousins. 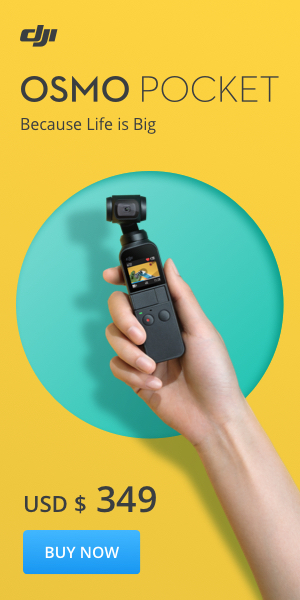 The Go+Play is the more serious cousin that always dressed nicely and listens to sensible music but has a little party side that comes out now and then. The other cousin, the JBL Boombox, is a loud surfer dude that likes to travel, party live life to the limit and make a lot of noise while doing it. Retail price of the Harman Kardon Go+Play is $399 and the retail price of the new kid the JBL Boombox is $449. Since the Go+Play has been around a little longer, it is being offered at a reduced price. See current Amazon pricing​ JBL Boombox or ​Harman Kardon Go+Play. In this JBL Boombox Vs Harman Kardon Go+Play post, I will describe my experiences with having the two speakers around for a few weeks. I will share feedback I received from listeners I exposed to the speakers and I will go through who would be best suited for each speaker. Before you read this post you may want to read the full reviews first. The sound on the JBL Boombox and the Go+Play are outstanding. Both models are really raising audio standards in portable speaker sound and are top of their class in sound quality and volume. The sound of the Go+Play is rich and mellow the highs are not overdone and the bass is incredibly warm and spacious. Listening at half volume produces a warm bass that is always warm and present creating a full sound at any volume. The JBL Boombox, on the other hand, has a very crisp high end and a really punchy bass. The vocals, high hat, and kick drum sound like its being performed live in front of you. I think the JBL has a bit more of a monitor sound as opposed to an Hifi speaker sound like the Go+Play. The JBL Boombox really shines with new modern pop songs. Depending on your music taste I think the Go+Play is a better sounding speaker with a more even response. When listening to a broad range of music especially on older recordings. But it is no slouch with newer recordings. The JBL Boombox can get louder than the Go+Play but with some older recordings, the sound on the Boombox is a little off as compared to the Go+Play. Turning the volume down to a more moderate level switching from outdoor to indoor mode can help but not always. The Boombox has two sound modes. Switch to indoor mode delivers deeper bass and richer sound, switch to the outdoor mode and you get a more expansive sound with strong bass and lower high-end. The Go+Play has no sound adjustments. As I mention in my reviews I think an Eq App would be a great addition to both models. The Harman Hardon Go+Play is smaller than the JBL Boombox and fits into any deco. The JBL Boombox is a little larger and has a very modern look that is not quite as mature looking in a more formal setting. The ideal user would be a young or older adult with no kids that listen to a variety of music and audio media at moderate volume. The Harman Kardon Go+Play would be a great choice. With its reduced price it comes in at a real bargain and your overall listening experience will be more consistent. Later when you have kids or buy a larger stereo the Go+Play will sit nicely in a bedroom or office/den and give you great sound for years to come. You can even purchase a second Go+Play and have them located in different rooms and, using the pairing/sync feature, bring them both out during parties or serious listening sessions and have a real Hifi stereo that is on par sound wise with many full stereo setups but with the extra advantage of portability. If you shop around you can purchase two Go+Play for the same cost as one JBL Boombox. Playtime is only 8 hours compared to the Boombox's 24 but I think the ideal user will not stray too far from the house and the option to plug it in will always be there. It fully charges in under 3 hours. I think the JBL Boombox is the better choice for a young family or an active individual that want to bring serious audio tunes anywhere. It consistently sounds great with modern pops songs and has a longer battery life that can handle a full day out in the backyard or at the beach. It also allows you to charge a few smart devices at the same time without eating up all your playtime. The JBL Boombox's other big plus is its durability. This speaker is built like a tank. 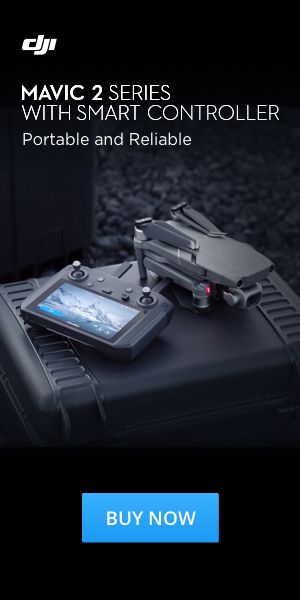 It is rated IPX7 fully waterproof. It can be dropped in water and splashed with mud. The buttons can be touched with messy peanut butter hands and the whole speaker can literally be hosed off. 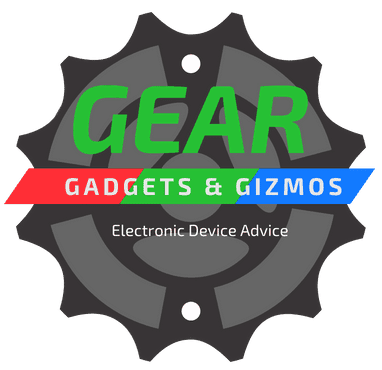 I am normally quite particular when it comes to my gadgets and am reluctant to have my kids touch some devices. Compared to the Go+Play I would have no problem with young kids touching the JBL Boombox but the Go+Play with its cloth grill and brush metal handle that shows fingerprints I would have a problem with. I also tried both speakers out down at the gym for my Bootcamp exercise class I conduct in a large room. The JBL Boombox was the winner for this type of application. Play motivating music anywhere. The Boombox is ideal for fitness instructor that have classes indoors or outdoors. Guaranteed to get them moving! The Go+Play was loud enough but it just seemed too formal and you had to be more cautious with it than the Boombox. 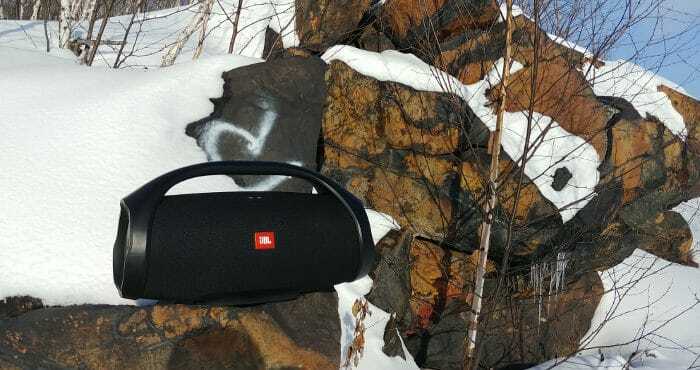 Take it outdoors and the sound is full but not quite as expansive as the JBL Boombox. Do a class in the rain with the Boombox is no problem, with the Go+Play not so much. The JBL Boombox could get much louder and the sound was more lively and expansive in an open environment. Rain and sweat are no problem I think this speaker is particularly suited for this type of use. The comments from people in the class are they preferred the JBL Boombox's sound over the Go+Play. The buttons on the JBL Boombox are big and simple and once turned on, is operated by a smart device and hand contact is a minimal. Buttons are also simple on the Harman Kardon Go+Play. But the Go+Play is not water resistant. If you forget it in the backyard in the rain it would most likely ruin the speaker but with the JBL Boombox, there would be no problem. The retail price of the JBL Boombox is $449 but keep an eye out I am sure they will go on sale in the future. I did see the price reduced by a $50 before Christmas. I am certain there will be spring sales to get them out for the summer. See Amazon's latest pricing. I am an old school guy in many respects. I have always had a stereo and when I was younger ( before kids) I had a very expensive stereo. I always had a designated area to listen to music because that was the proper way to do it and portability was basically not an option. Keeping in mind we are often comparing the sound of a single portable speaker to that of a full-on stereo system. A few years back I was very disappointed in the sound of many portable speakers on the market. Many were tinny sounding with no depth and warmth. For me, it was more like fingernails on a chalkboard, very unpleasant. I found the last few years manufacture are really stretching the boundaries of portable listening devices and are coming up with new ways of listening and have improved the sound of portable small speaker tremendously. Having a great sounding portable speaker around has given me a whole new way to listen to music. Now I can sit in the garage or anywhere and listen to music with great sound at loud volume and not disturb anyone. Maybe 😉 The portability also makes it more usable than a standard stereo because it can be easily moved. Operations are simple. No extra buttons for novice people to touch and bugger things up. Everyone in the house can use it at various times also adds to its increased usability. Another thing I find I really like about a portable wireless speaker is you can take advantage of the size and portability and easily move it around and explore great acoustic locations. Move the speaker around and experiment with the natural acoustics of the room. Set it down on the floor for a more ambient sound when you want the music to be just in the background. For a more party atmosphere put the speaker up higher and in a reflective area, turn it up for more volume and presences. The speaker now become center stage. Bring the speaker into a bathroom or hallway, your roommates and neighbours may not appreciate it but it really sounds great! There are a number of other portable speakers on the market for the same or less money but from my listening experience and from what I have seen and read from other users JBL Boombox and Harman Kardon Go+Play are among the best wireless portable speakers out there.